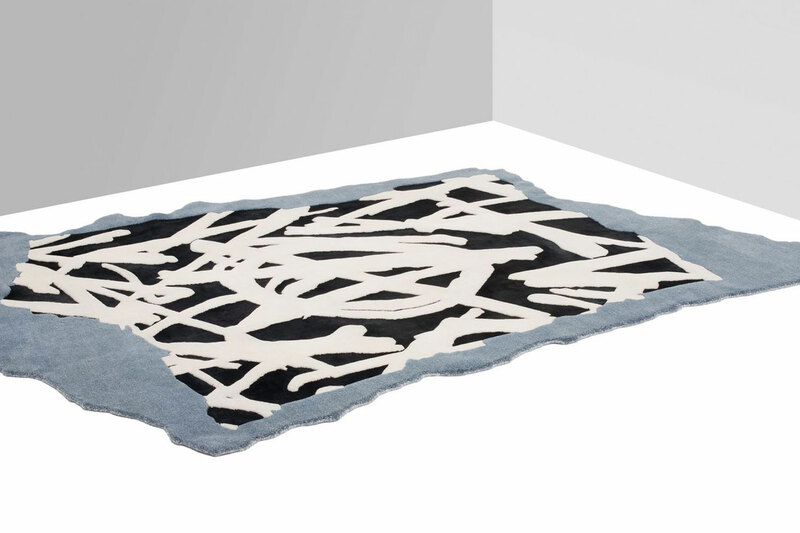 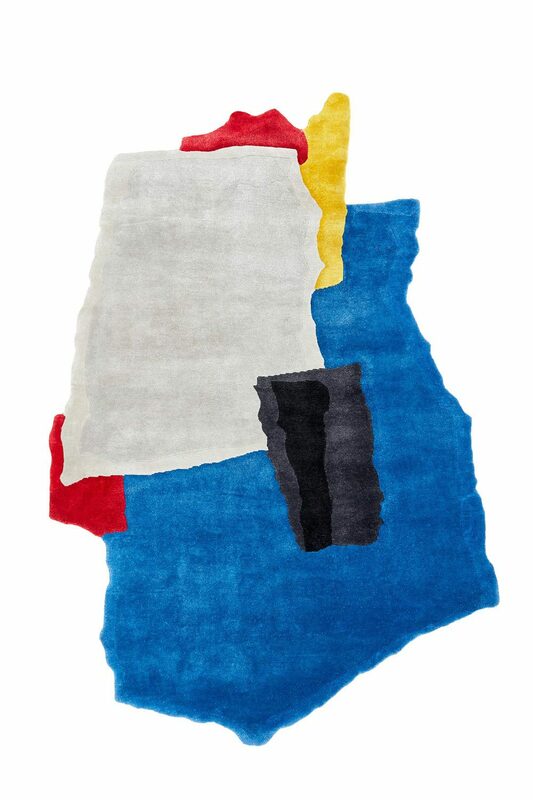 Inspired by the patterns made when ripping and tearing pieces of paper, Joost van Bleiswijk has designed an expressive line of carpets for Nodus. 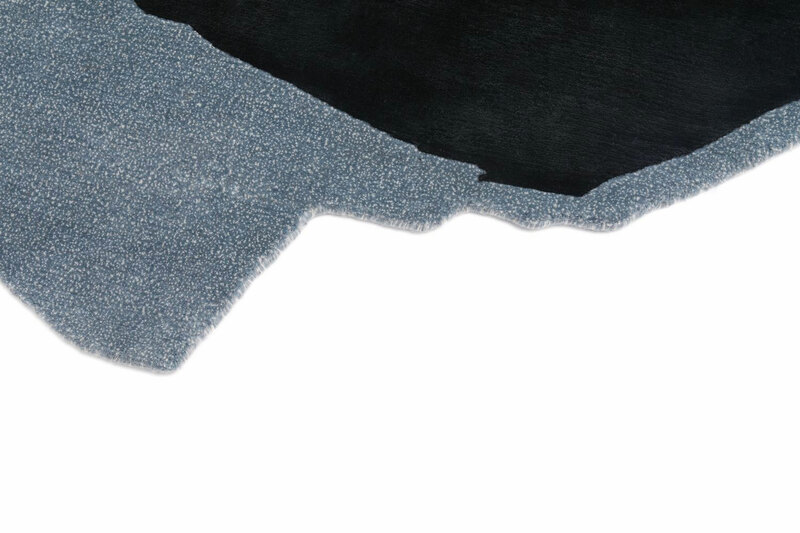 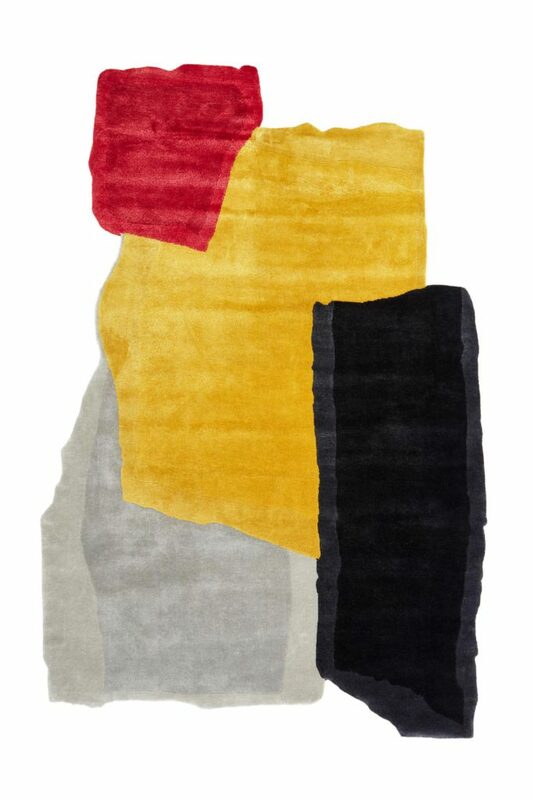 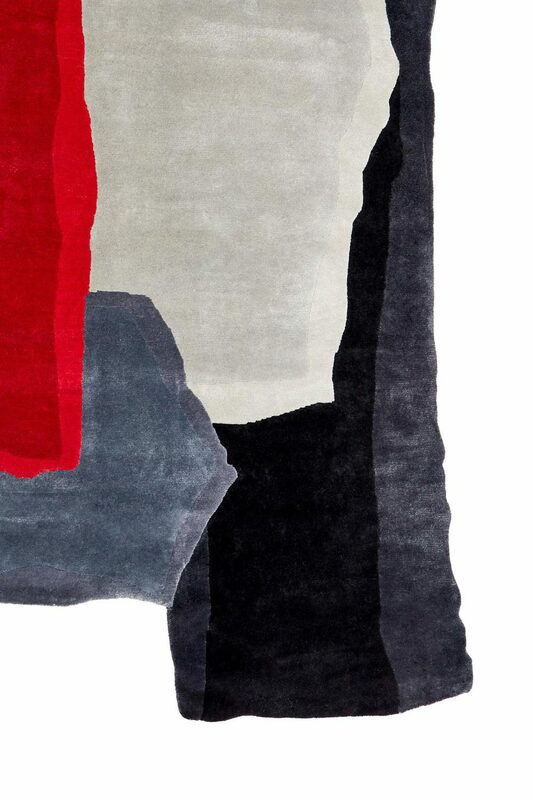 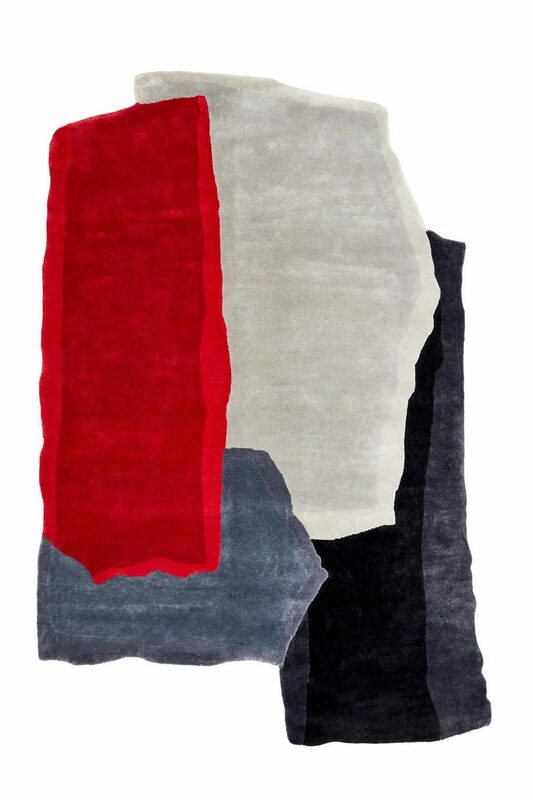 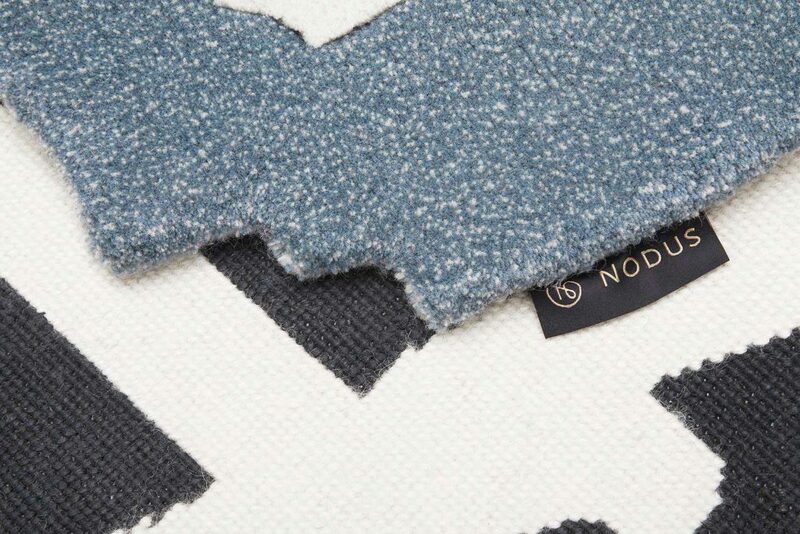 Joost’s rough and ready, experimental design approach contrasts with the refined and detailed manufacturing that Nodus is known for, and becomes the focal point of the final carpet. 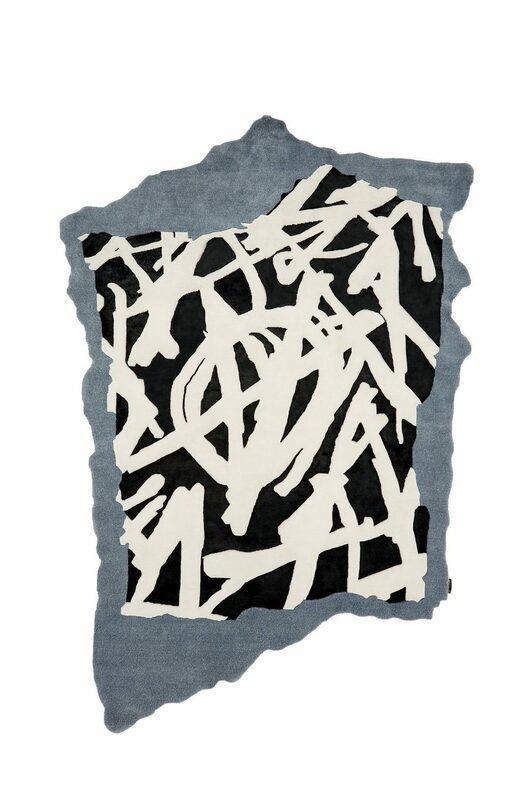 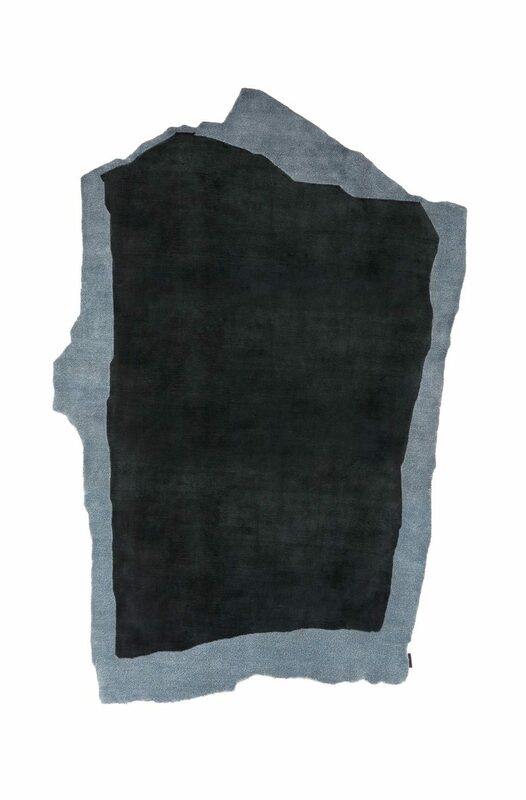 A hand ‘punked’ version of this design appears in an exclusive range of Nodus carpets in an age where punk and anarchic sentiment are a welcome change from our everyday media cycle.